Japan is a nation that understands the art of celebration. 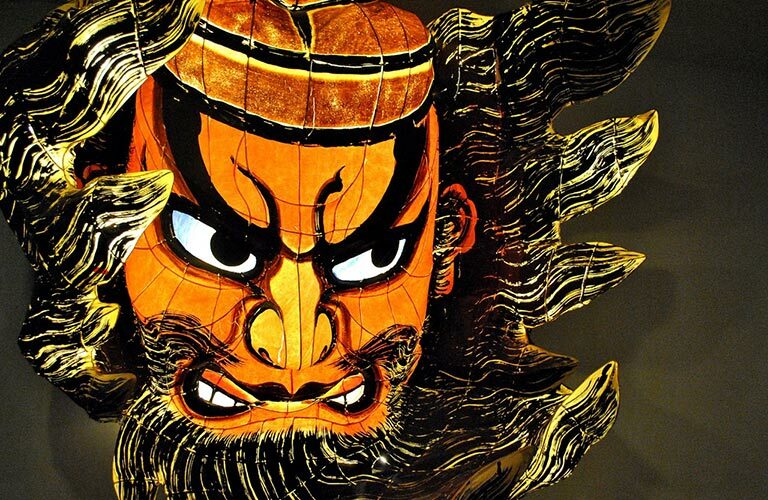 Countless festivals, or ‘Matsuri’, are held throughout the year, featuring music, traditional garb and taiko drumming. With the rice harvest comes the start of the Sake brewing season. This day is now known as ‘Nihonshu no hi’, or International Sake Day. As the popularity of Japanese food and Sake increases, so too has the tradition of celebrating International Sake Day begun to spread. This year, Sake lovers momentarily united on the 1st October at the ‘matsuris’ taking place the world, to usher in a prosperous new year of Sake brewing. The importers in London held various events to celebrate this day. 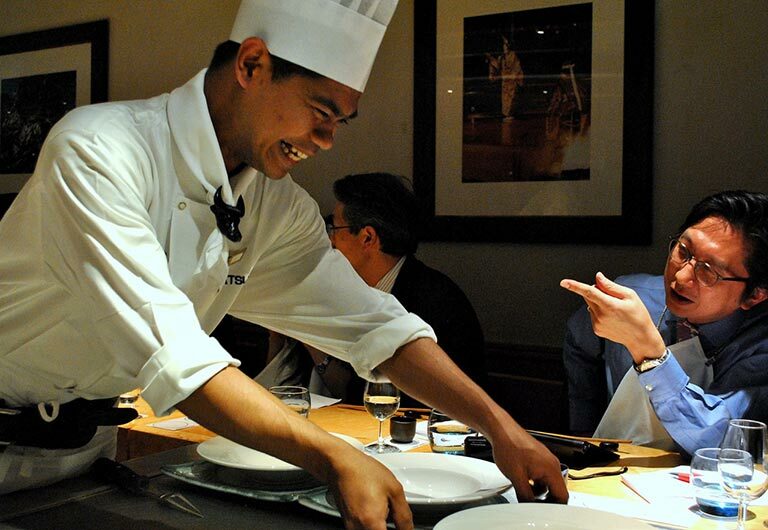 Asami Tasaka from World Sake Imports hosted a Sake master class at Matsuri restaurant. Sake was paired with the beautiful seven course feast, and entertained the loyal customers. 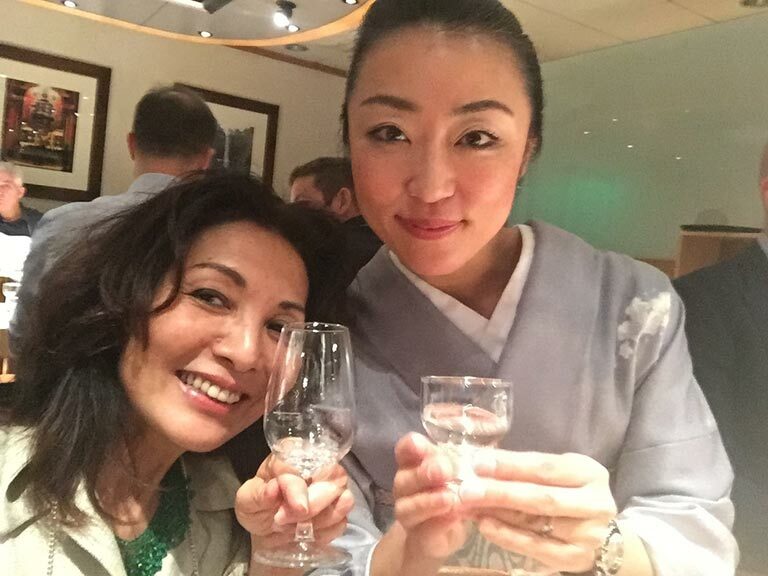 Honami Matsumoto from House of Sake hosted a Dewazakura International Sake Day Special Tasting at Hedonism Wines. She was joined by 5th generation brewers Akari & Shotaro Nakanno of Dewazakura Brewery from Yamagata Prefecture to present a number of fine Sakes. The evening also featured cuisine provided by Kikuchi restaurant, and each dish has been hand-selected to match a specific Sake. Oliver Hilton from Tengu Sake also held a special event at Pimpshuei bar – World Sake Day party. 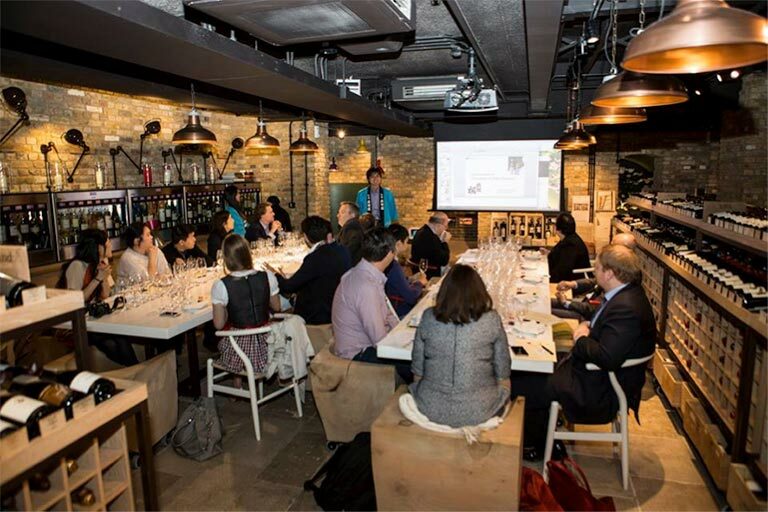 The Masterclass was held beforehand for around 25 people; the theme was Sake & temperature and they tried three different Sakes, both cold and warm. Followed by the lecture, the party kicked off with 4 Sake cocktails to choose from by the masters at Pimpshueis as well as 5 Sakes by the glass. 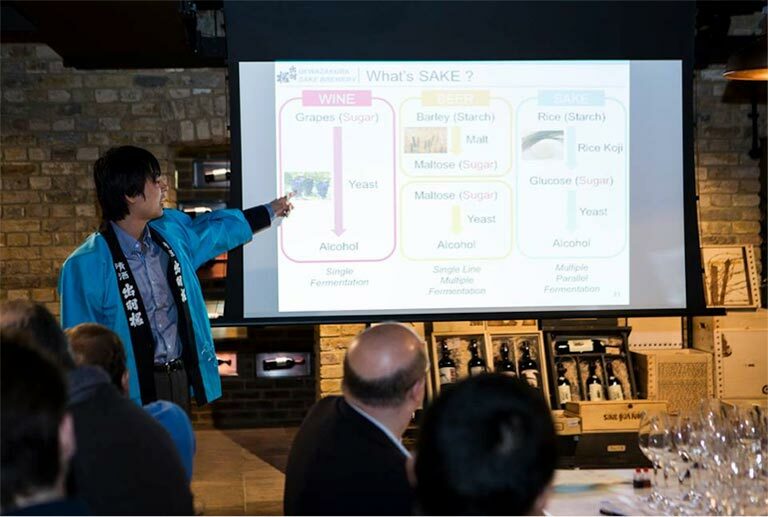 It goes without saying that in 2015, London’s Sake lovers made sure that the tradition of Nihonshu no hi was well-kept and we are expecting that the celebration of Sake Day, 1 October will only grow larger with the popularity of sake.